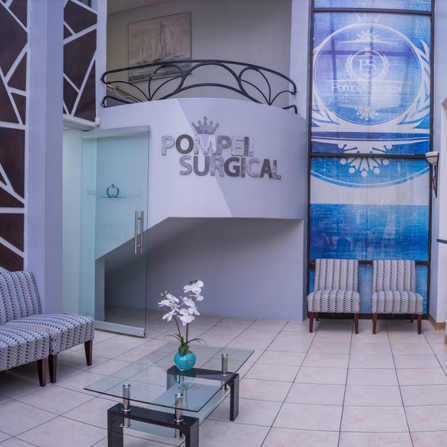 The Pompeii Surgical Center, Patient Rooms, & What Makes Us One of The Top Surgical Centers in Tijuana. View Our Surgical Procedures, Prices and all fees involved.  Learn About Doctor Sergio Quinones. Get approved for surgery by filling out a simple 5 minute health form online. Read About Our Patient Reviews, Testimonials, & Experiences. Can't afford surgery? 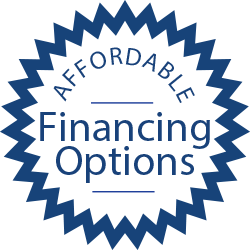 Pompeii Surgical is the only bariatric surgical group in Tijuana that has its own financing programs available for ALL credit scores and GRANT programs for participants with a FICO under 500. 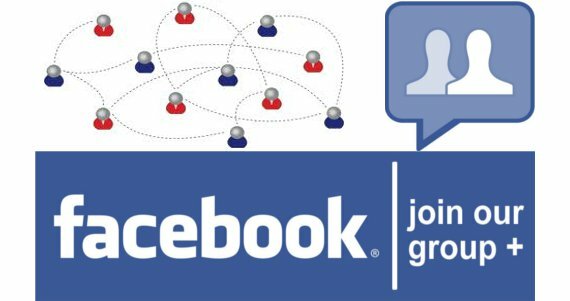 Join our thousands of our prior patients via Facebook. End your battle with obesity once and for all with this low cost procedure and see major weight loss in the first 60 days and best of all, keep the weight off and return to a healthy and active lifestyle. We invite you to join our facebook group and talk to others just like yourself who are have had surgery with us and seen life changing results. 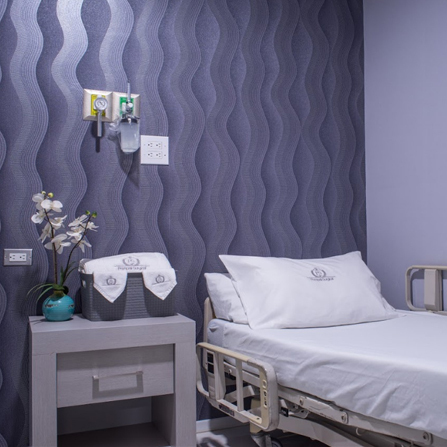 Our state of the art facility features dual oversized operating rooms, additional companion ready recovery rooms, as well as a relaxing lobby, patient lounge and dining area. 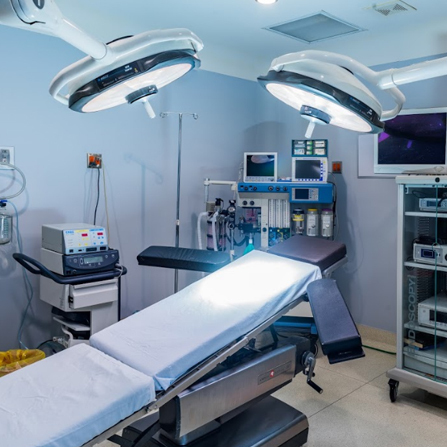 Dr. Sergio Quinone's certified operating room was designed specifically with the needs of our bariatric patients in mind and we are proud to offer unparalleled standards and performance of safety. Out facility has a flawless reputation, zero infractions, no patient fatalities, and zero MRSA infections. Outside of our strict cleaning and performance record we also ensure the little things such as every patient receives unlimited calling to the United States, 24/hour access to onsite translators and dedicated patient liaisons. You're allowed to bring 1 companion and can sleep with you in the same recovery room at no cost. Make sure your companion brings extra money for his or her food expenses. Our facility provides you with 1 laptop with unlimited and fast internet access for your personal use. We have an ipad always available for you with unlimited Skype calling and other features that help you stay connnected with your family during your surgical experience. Our patients can feel the comfort of home with our flat lcd tvs available in every room with hundreds of channels. Tvs include Netflix provided by Pompeii Surgical. Patients have a phone in their room easy reachable with unlimited USA calling to always stay connected with their families. Worried you will forget something? Don't be -- our dedicated staff can provide for all of your needs. We expect every patient to simple come prepared for surgery. 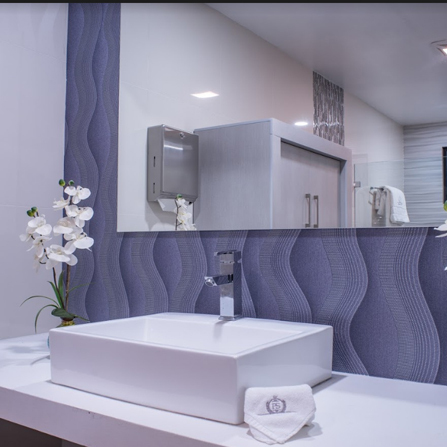 Mexico is hot but you you will recover with ease as each of our rooms has their own temperature control.